One of my favorite sunrise images. 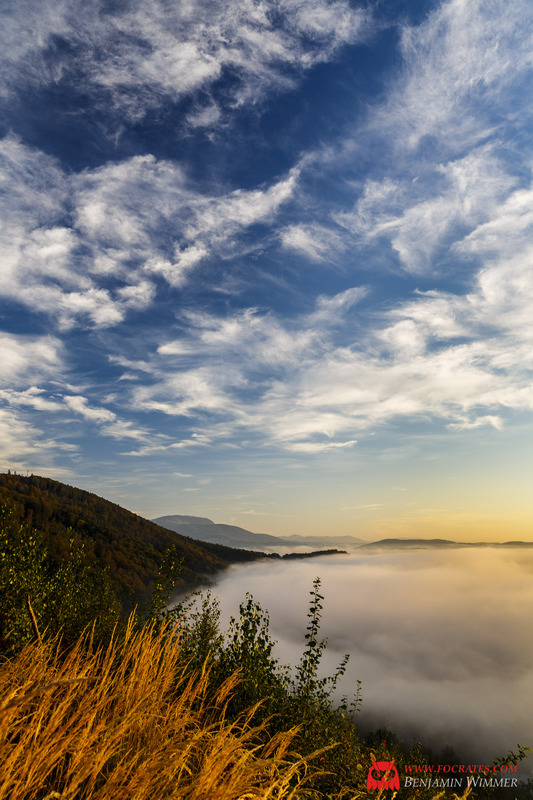 I especially like the interesting pattern in the clouds and the mist adds a nice mood. 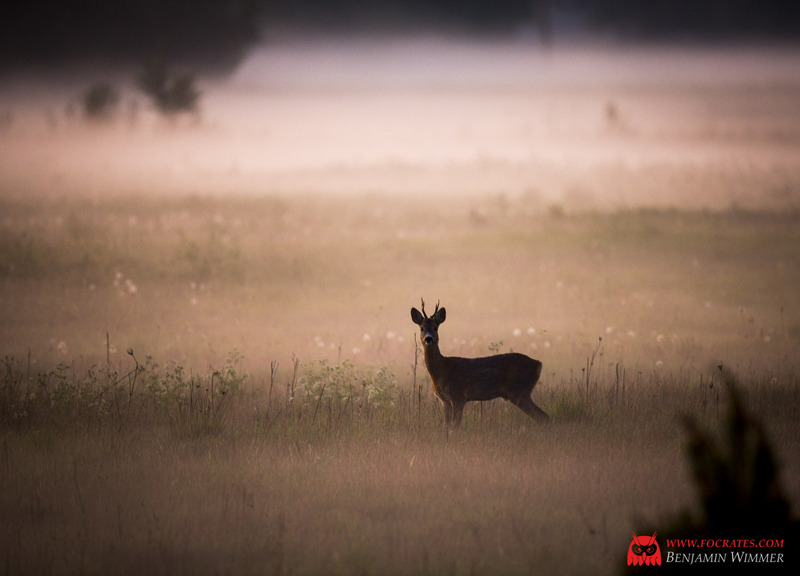 This buck was feeding on the misty grassland in the late evening hours (about 11 PM). After the first shot the click of the shutter gave away my position. This is the only image I could snap before he took of. 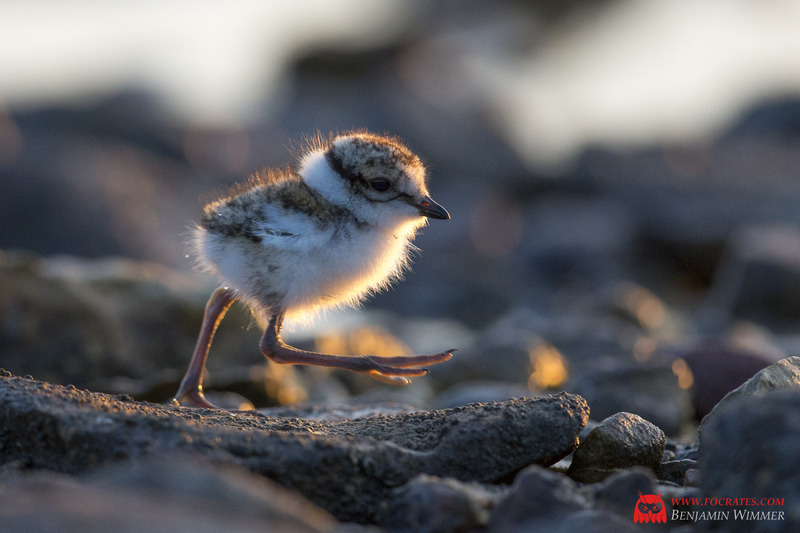 Juvenile ringed plover. One of my best animal portraits so far. The little guy has almost a comedic appearance with his huge legs. Good images can sometimes be achieved under mundane circumstances. I encountered this bee in my backyard. 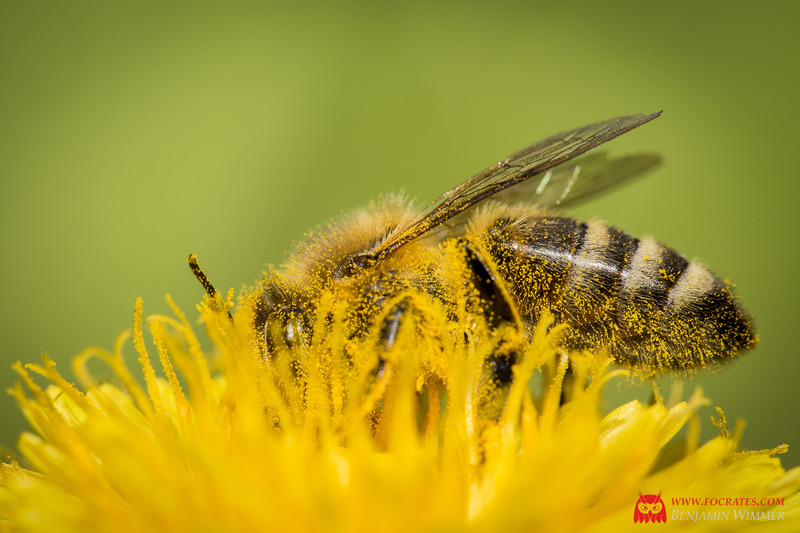 A macro lens and a flash were all that was needed to get one of the best images of the year. 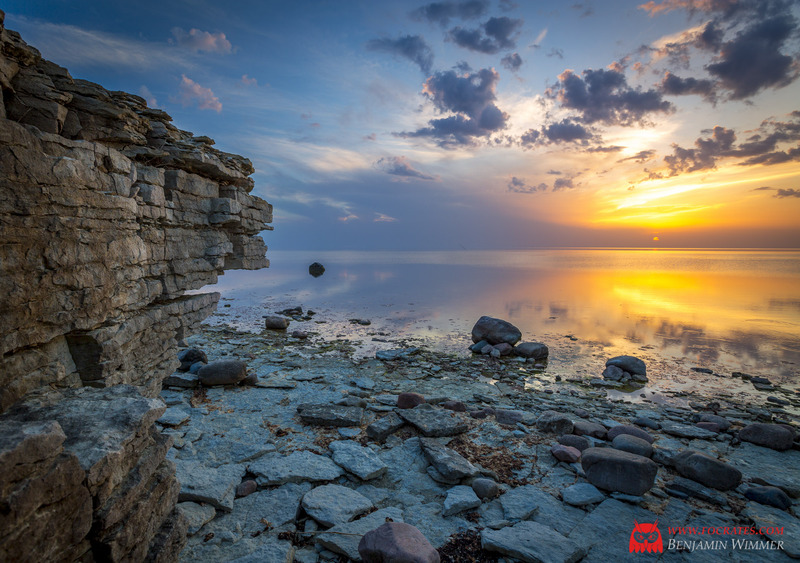 This colorful sunset was taken at the Estonian island of Saaremaa. A very simple composition still leads to an interesting image. 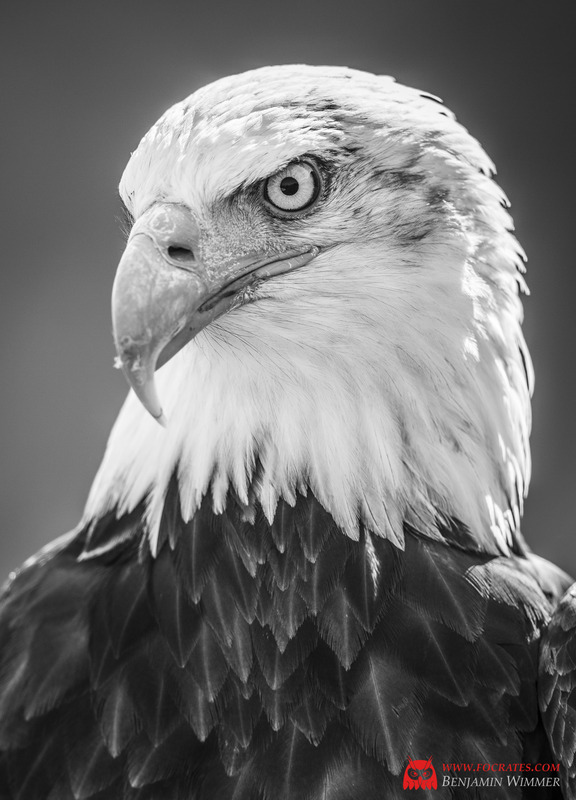 I took many bald eagle portraits on that day but this one just stands out due to the formidable posture of the animal. 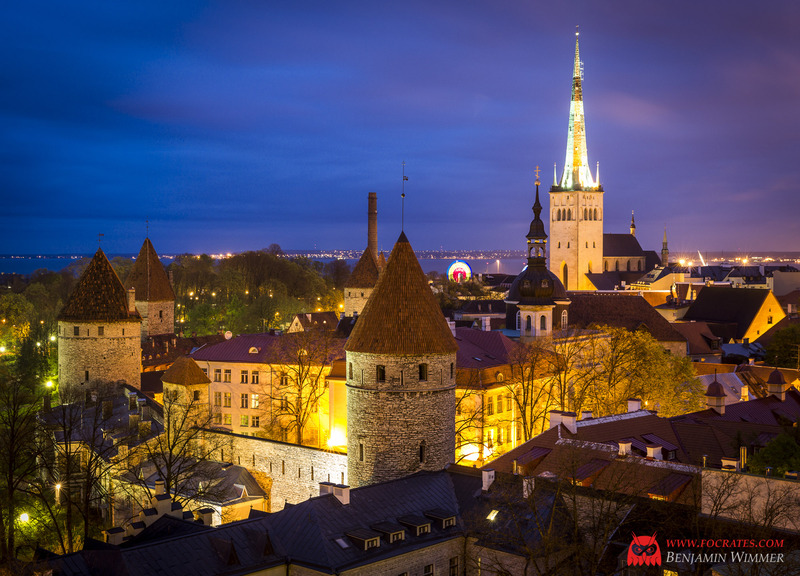 This is without any doubt the best spot for an image of the old town of Tallinn. I was there twice during daytime where it was filled with tourists. In the early evening hours where the time for taking a picture is just right it was however deserted and I had the place all to myself. 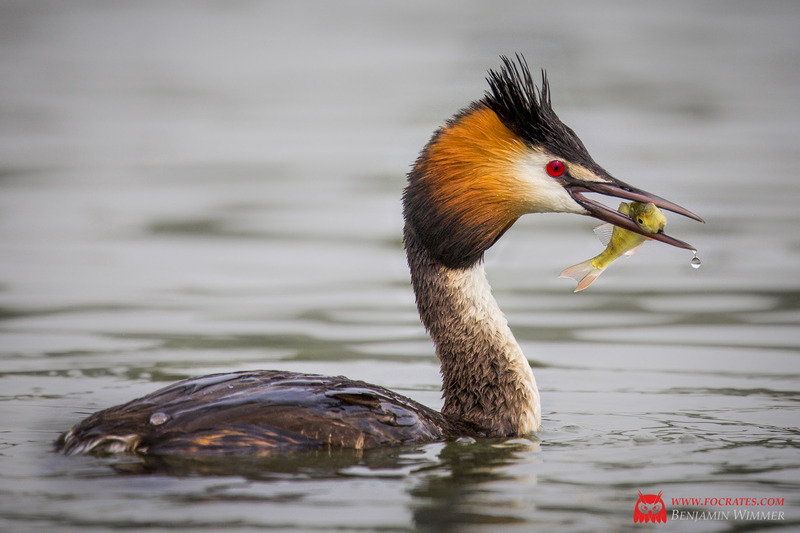 This picture of a great crested grebe is from a technical point of view my best image of 2014. Please notice the drop that is just leaving the birds beak. Unfortunately it was taken in the early afternoon hours under very boring lighting conditions so it lacks the mood of a great wildlife image. 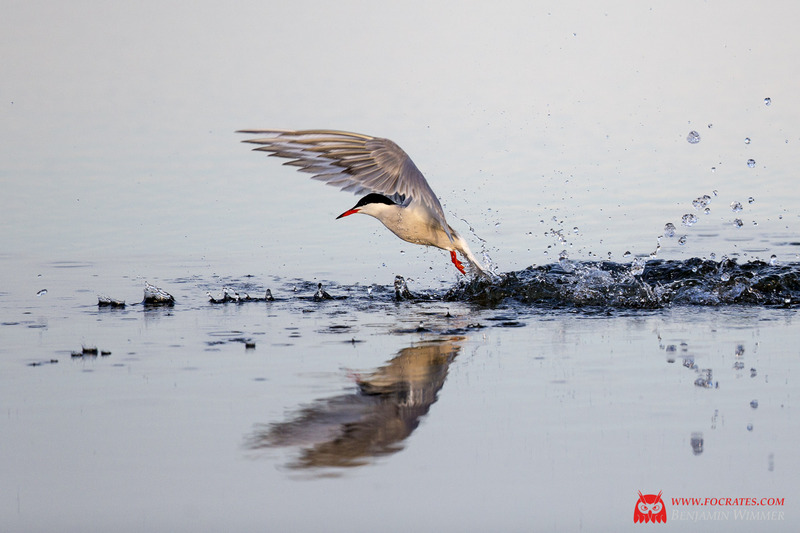 I consider the common tern braking the surface after an unsuccessful fishing attempt as one of my best wildlife images so far. This is a very challenging shoot since it is not perfectly predictable where exactly the tern will reemerge. The hit rate is correspondingly low. An abandoned fishing vessel anchoring near Sõrve. 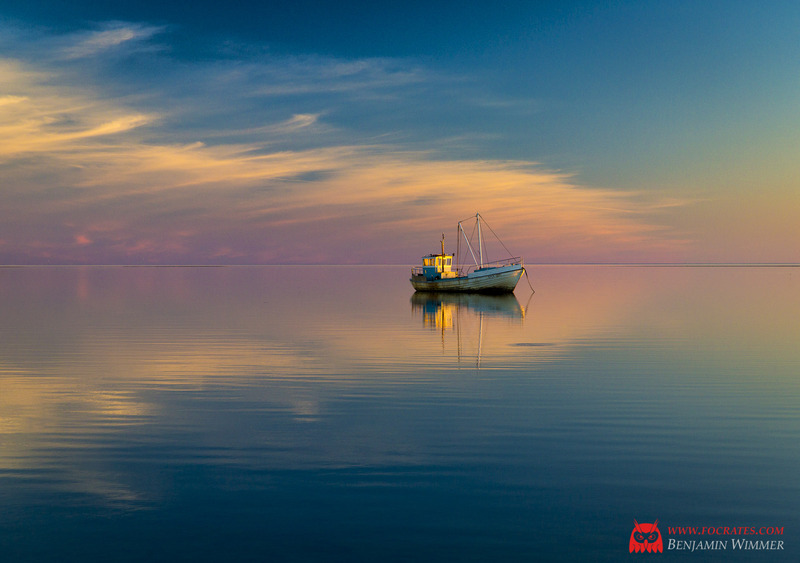 The peaceful sensation and simplicity of this image makes it one of my overall favorite images and definitely my best image of 2014.